October 2013 Newsletter featuring Laura Winslow! 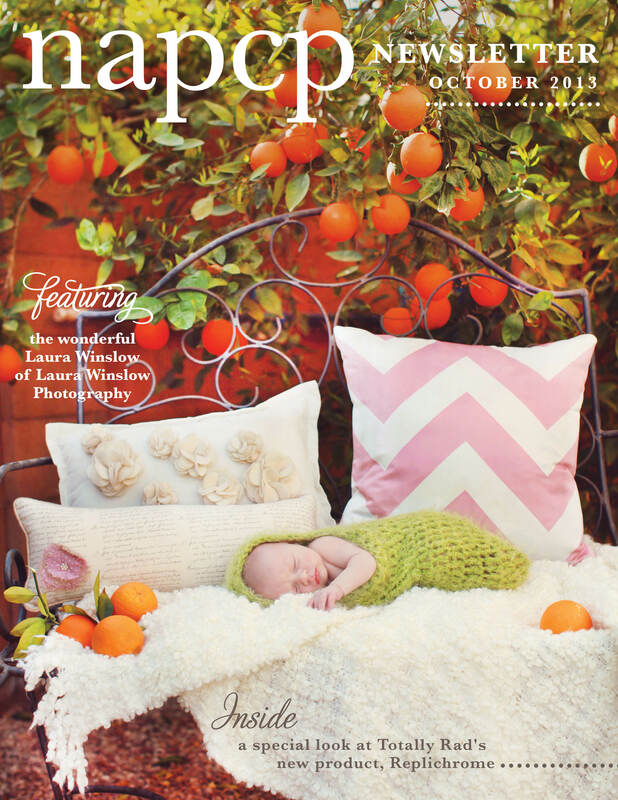 23 Oct October 2013 Newsletter featuring Laura Winslow! Click here to read our October Newsletter!